Hydraulic-Excellent combo of torque & power. Best for towing in 302 stick with low gears. 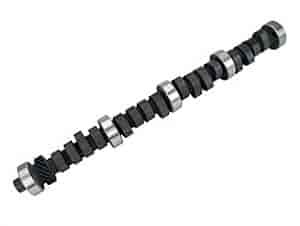 Does COMP Cams 31-216-2 fit your vehicle? COMP Cams 743-16 - 7° Steel Retainers Outside Diameter: 1.500"